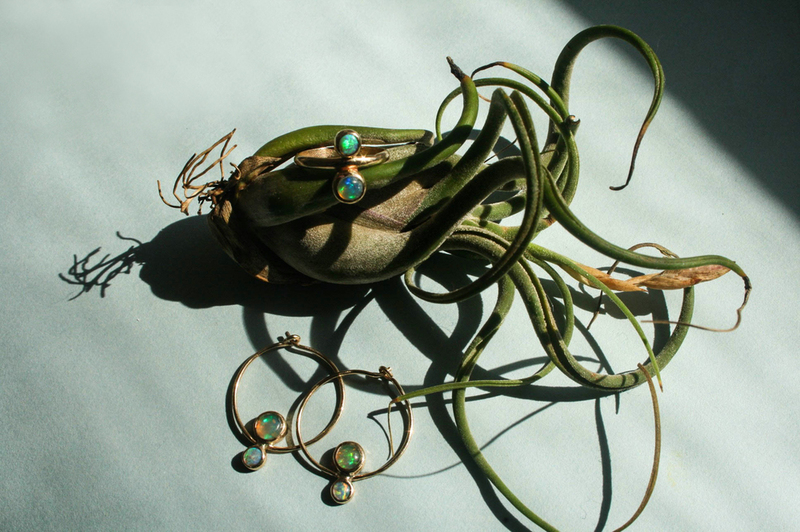 Fine jewelry inspired by the feminine energy. Hand crafted and careful sourced, using conflict free stones and recycled gold and silver. The line is chic but also fun and versatile. Made by Claudette Martinez, who hails from the Caribbean, and loves to infuse her line with tropical vibes.